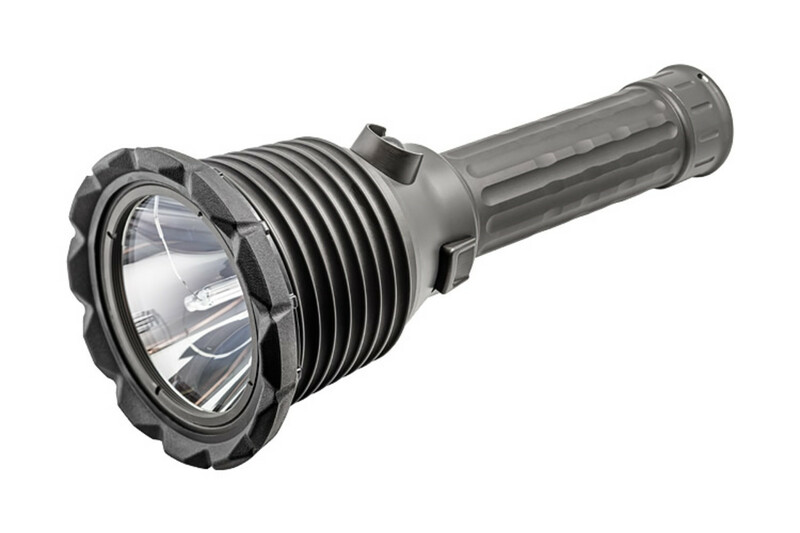 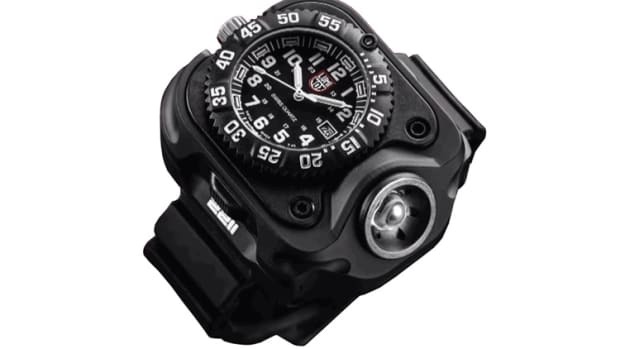 Surefire&apos;s ARC-2 isn&apos;t just bright, it&apos;s practically daylight packed inside a flashlight. 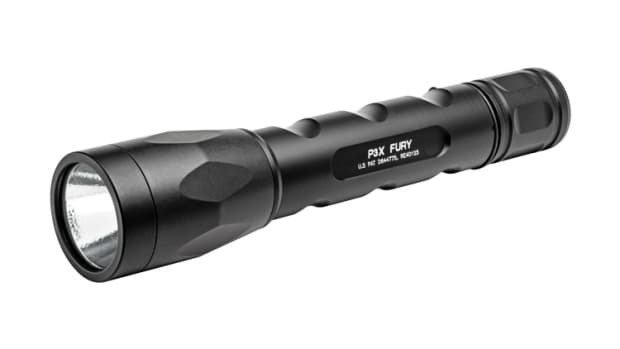 The ARC-2 puts out a 4,500-lumen, 890,000 candela beam that can project light up to 2,000 meters and its finished in a Mil-Spec Type III hard anodized aluminum shell which should hold up quite well to any apocalyptic scenario you can throw at it. 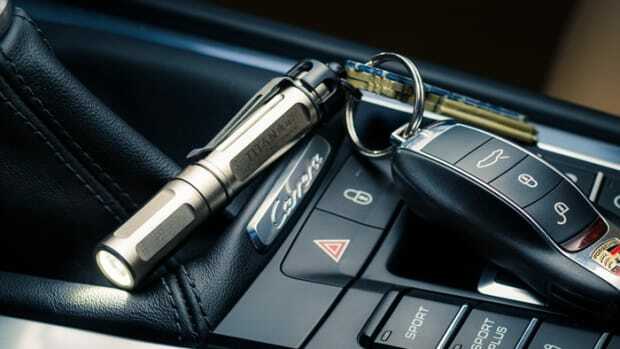 Your favorite new pocket flashlight.